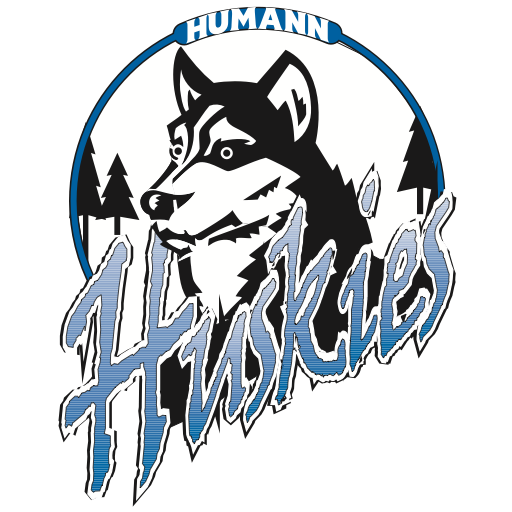 Welcome to Humann Elementary School, home of the Humann Huskies! Humann opened its doors in the Fall of 1990 and is named in honor of longtime Lincoln educator, Julius Humann. Our students, staff, and families are excited to return to our newly renovated building for the 2017-2018 school year. Humann Elementary serves approximately 500 students in our preschool through fifth grade program. Specialists teachers in art, music, physical education, computer science, and library media use their expertise and talents to provide a well rounded program for our students. Humann Elementary School’s talented staff is committed to making school a great experience for our students. Humann staff work diligently to provide instruction for students at their success level, differentiating instruction so all students are challenged and feel success. We honor the unique strengths, talents, and diversity of each of our students and dedicate our efforts to help each of them experience individual success. 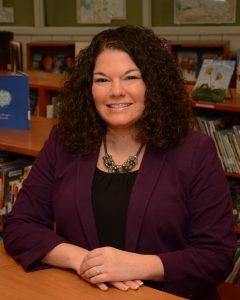 At Humann Elementary School, we provide a caring, safe, and productive environment that promotes high levels of student engagement and effort. There are three school-wide expectations for behavior at Humann Elementary School: Be safe, be respectful, be responsible. We value the partnership between families, community, and our school. Families know their children best and our partnership is valuable in helping us to support the unique needs of students. We are fortunate to have an active and supportive PTO. Our PTO works in collaboration with students, families, staff, and the Lincoln community to enrich curricular and extracurricular experiences for all Humann students that otherwise would not exist. The PTO allows parents multiple opportunities to become involved in different activities that support our students and school. We hope you will take some time to explore our website to learn more about the opportunities that exist at Humann. Humann School: Promoting Passion for Learning, Caring for Others, and Skills for Our Future.